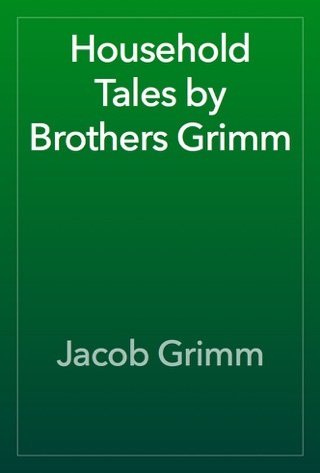 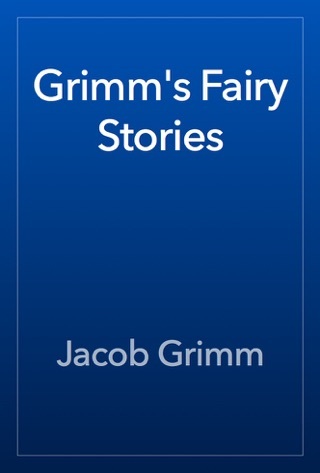 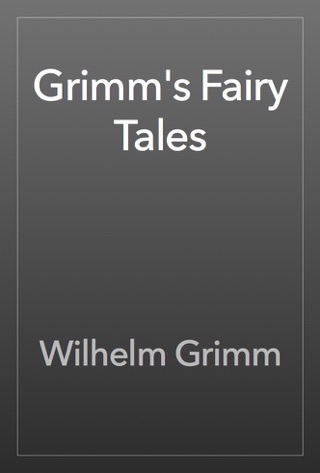 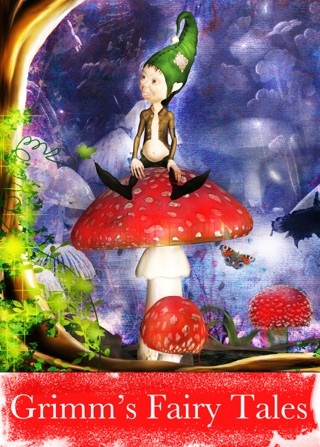 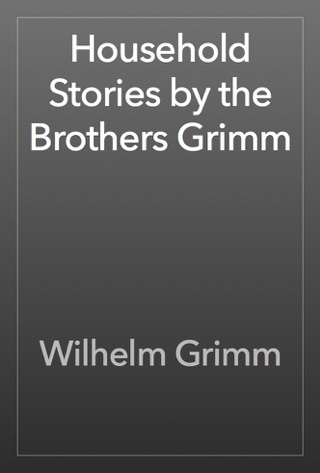 Children will love this classic fairytale. 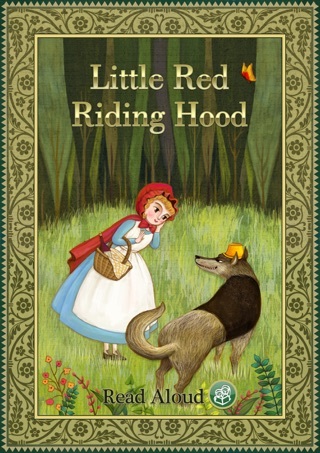 Faithfully adapted from the original story by the Brothers Grimm, this beautiful princess story also features beautiful colour illustrations. 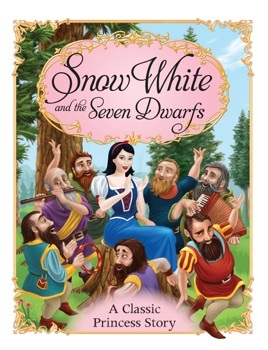 Snow White and the Seven Dwarfs is perfect for story time and bedtime.